Government on 7 October 2010 announced its long- awaited draft of the 2010 Integrated Resource Plan (IRP). It proposes a long- term energy mix with a dwindling reliance on coal and an increase reliance on strong renewable and nuclear energy components. The recommendation forms part of a "revised balanced scenario" in the IRP that purports to represent the best trade-off between least investment costs, climate change mitigation, diversity of supply, localisation and regional development. 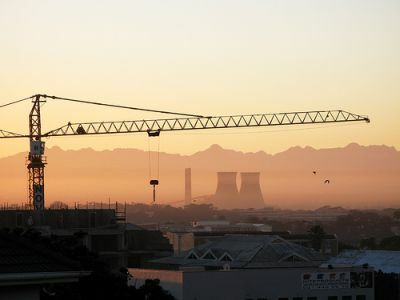 Statistics SA also announced that the actual estimated volume of electricity consumed during August increased by 0.7 percent compared with August last year.